First-year head women’s basketball coach Tasha Pointer announced the additions of assistant coaches Special Jennings and Katie Sullivan to her UIC staff on Tuesday, May 8. 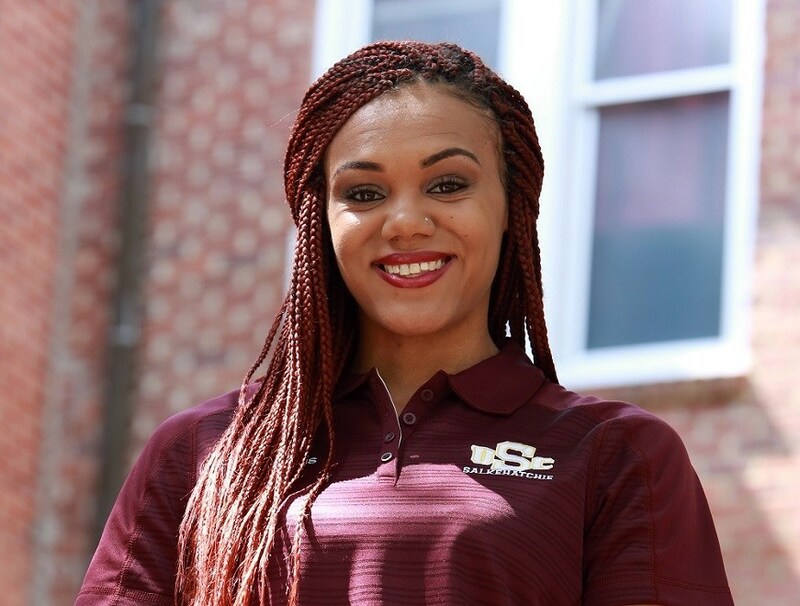 Jennings spent the 2017-18 season as an assistant coach at Flagler College in Saint Augustine, Fla. She helped the Saints orchestrate a significant turnaround to win a program-record 18 games with a 16-6 mark in Peach Belt Conference play. She mentored three All-Conference players in her brief time at Flagler, including the 2018 Peach Belt Conference Defensive Player of the Year, Tabitha Odabe. 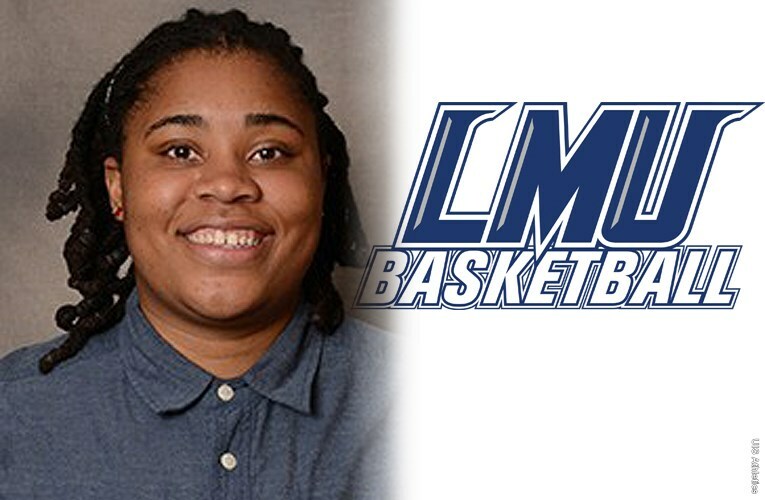 In March Jennings was named to the Women’s Basketball Coaches Association’s (WBCA) prestigious Thirty Under 30 list. The WBCA Thirty Under 30 presented by Marriott Rewards® program was created to recognize 30 up-and-coming women’s basketball coaches age 30 and under at all levels of the game. Each honoree has exemplified their involvement in community service, mentorship, professional manner, and professional association involvement. Prior to her arrival at Flagler, Jennings spent three seasons on the bench at Augusta University. She was actively involved in recruiting, planning and organizing practices, and assisting in community outreach efforts. The Jaguars won 46 games during her tenure on the bench, including 24 during the 2015-16 campaign. That year Augusta made its first appearance in the NCAA Division II Tournament since 2008 and advanced to the regional final. Jennings cut her teeth in the industry, and in the Horizon League, as an administrative assistant for the women’s basketball program at Wright State during the 2013-14 season. That year the Raiders won their first conference championship and made the first NCAA Tournament appearance in program history. As a player Jennings was a standout at Xavier University from 2007-11. She started 115 games over four seasons and helped guide the Musketeers to four Atlantic 10 Conference Tournament titles, four NCAA Tournament appearances and three regular season crowns. As a senior during the 2010-11 season, Jennings garnered All-A10 Third Team honors after averaging 8.7 points and 5.2 assists per game. She received her Bachelor of Science in sports management from Xavier in 2011. Following a decorated collegiate career, Jennings played professionally in Finland from 2011-13. Sullivan joins the Flames after working at Northwestern University for two seasons. As the Assistant Director of Basketball Operations, she played a critical role assisting the coaching staff in film study and developing promotional content, while also serving as the staff liaison to the marketing, community relations and athletic communications staffs at NU. Before working in Evanston, Sullivan was an assistant coach at Colorado College from 2012-16. Her primary responsibilities included practice planning, production of game film analysis and scouting reports, skill development, recruiting and more. In each of her four seasons in Colorado Springs, Colo., Sullivan assisted in the development of at least one Tiger per season named to the All-Southern Collegiate Athletic Conference Team. Sullivan also has extensive experience as a national team coordinator with USA Basketball. She assisted with trials, training camps and scrimmages for the men’s and women’s U16, U19 and World University Games national teams. 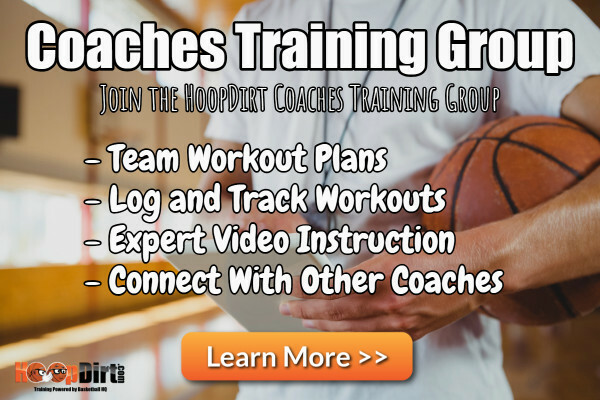 She was a team manager and video coordinator for three gold-medal winning squads including the winners of the 2015 World University Games (Gwangju, South Korea), 2012 U18 FIBA Americas Championship (San Juan, Puerto Rico) and 2010 U18 FIBA Americas Championship (Colorado Springs, Colo.) teams. The South Bend, Ind., native is the co-founder of JJ5K Inc., a non-profit company that promotes community involvement, health and fitness by highlighting different outreach organizations as beneficiaries of the JJ5k Memorial Fun Run each year in Sullivan’s hometown. She has been actively involved in the organization since 2011. Sullivan attended Saint Mary’s College, where she was a four-year starter on the basketball team. She was also a two-time MIAA Academic Honor Roll recipient. Sullivan received a Bachelor of Arts in political science in 2012.